The Osirasama Mod introduces a new storyteller: Osirasama. The Osirasama Mod manipulates the core, and it will affect other storytellers. The Osirasama Mod is available in Japanese, English and Chinese Simplified and Traditional. 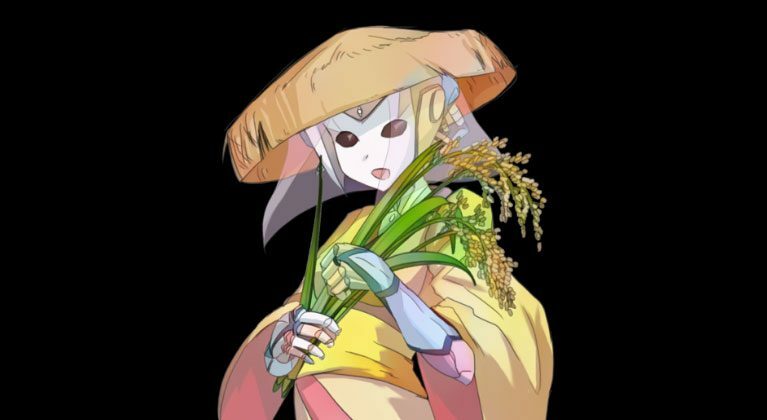 The Osirasama Mod introduces a storyteller perfectly suited for the Zipangu pack and the rest of Japanese inspired mods for RimWorld.